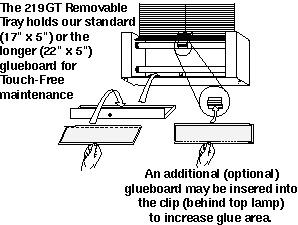 and can be wall-mounted horizontally or used as a portable. 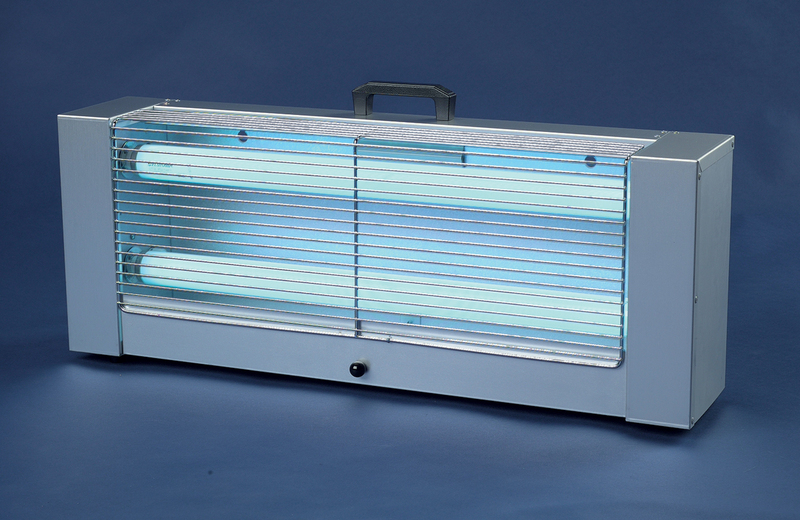 Insect Attractant: Two standard Sylvania F20/350BL/ECO (20 watt) lamps. Lamp replacement info.